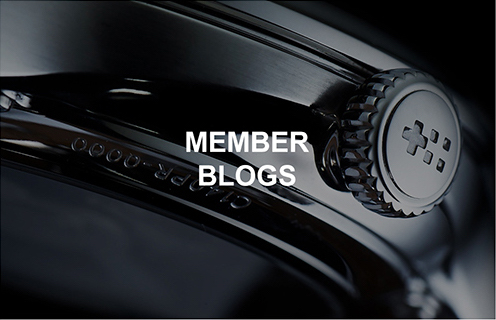 Product reviews and stories about life by our members. 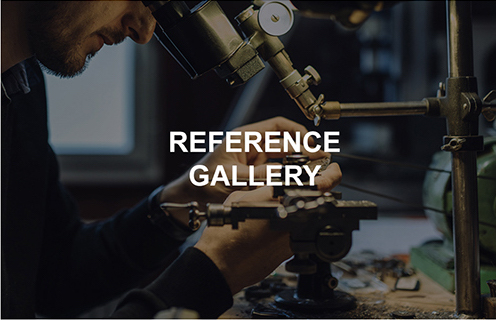 View real world imagery of your favourite Christopher Ward watch. 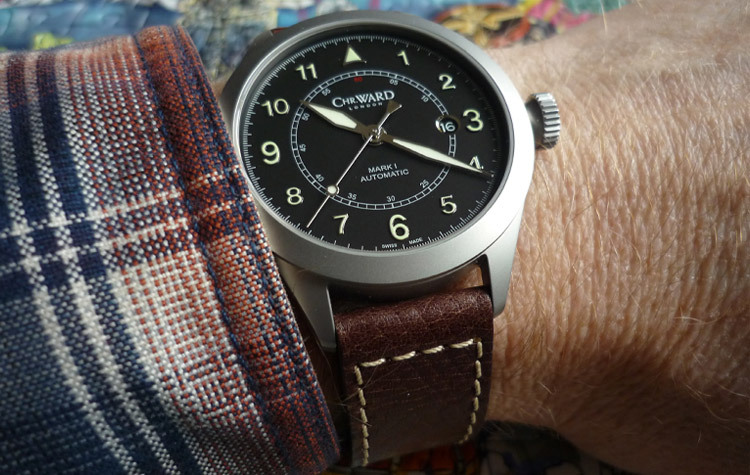 No talk... just the best photos of members watches. 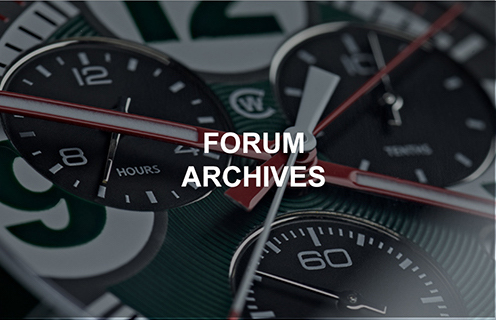 Find watch specs and information on every Christopher Ward watch ever made.